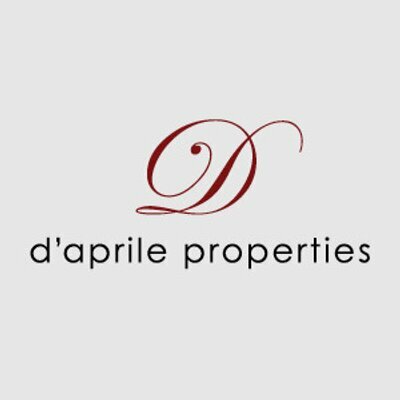 d’aprile properties is a Chicago based real estate agency that extends its services across the Midwest. Believing in a culture of positive energy, d’aprile partnered with ProHabits for a month to live their values. During this month, our research uncovered that their team is highly aligned with the values of their leadership and with the positive aspirational goals of ProHabits. Demonstrating their alignment, the d’aprile team integrated ProHabits into their everyday conversation and activities at a number of levels. d’aprile properties is a real estate agency based in Chicago that provides its services across the Midwest. D’aprile offers the range real estate services - from assistance in the home buying and selling process to help with financing. In providing these services, d’aprile is committed to bringing a personable human element to the table that creates a unique sense of calm in an otherwise stressful process. Here one is accountable not only for possible shortcomings, but for their contributions and successes. 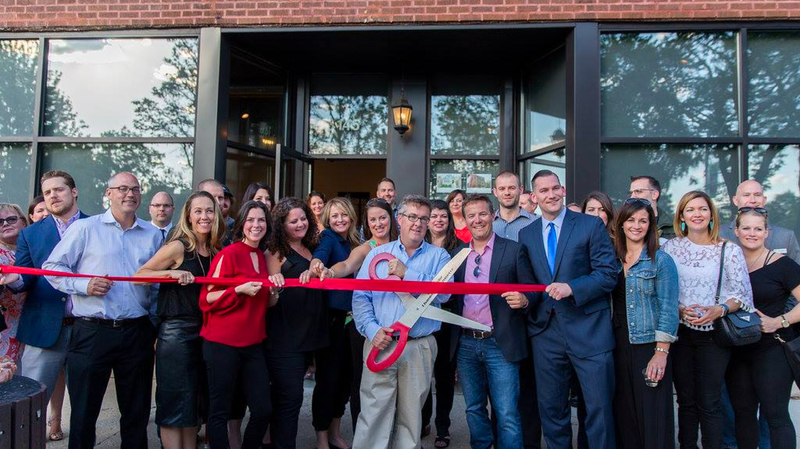 d’aprile’s culture is built with positive energy and continually fueled by a passion for growth. Created to foster ideas and inspire collaboration, d’aprile cultivates a unique culture that stands alone in its exceptional client services and professional results. Taking a holistic approach to leadership, d’aprile encourages and actively supports growth in their team across all areas professional and personal. The d’aprile leadership, through the guidance and support they provide their team, stays true to their value of ‘develop yourself and others’. The leadership shows that they remain committed to living their values and continually seek opportunities to do so. The d’aprile leadership assists their team in a number of vital ways. The main channels through which they provide this are courses for professional development and active coaching of their team. Through these, they guide their team in discovering their passion and in the pursuit of their dreams. 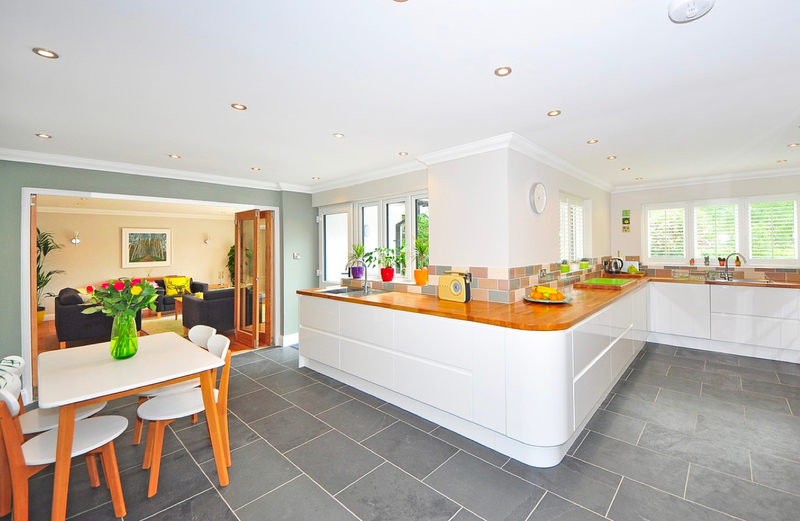 to us, full service means more than handling every aspect and detail of the home sale transaction. We are also responsible for helping you and your family navigate the emotional path that leads to the closing table. d’aprile’s culture does not end with its management style, but is expressed fully in its services to clients. 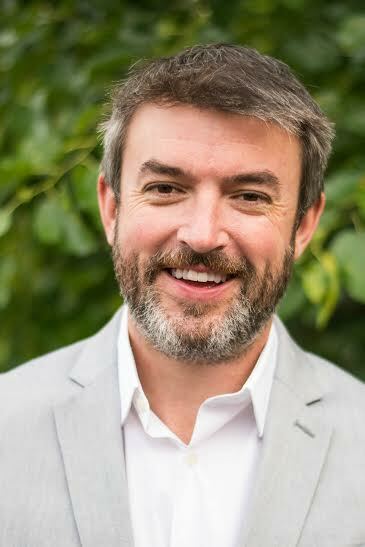 From guiding the client through the details of the home sale process to offering emotional support, d’aprile believes in developing yourself while developing others. 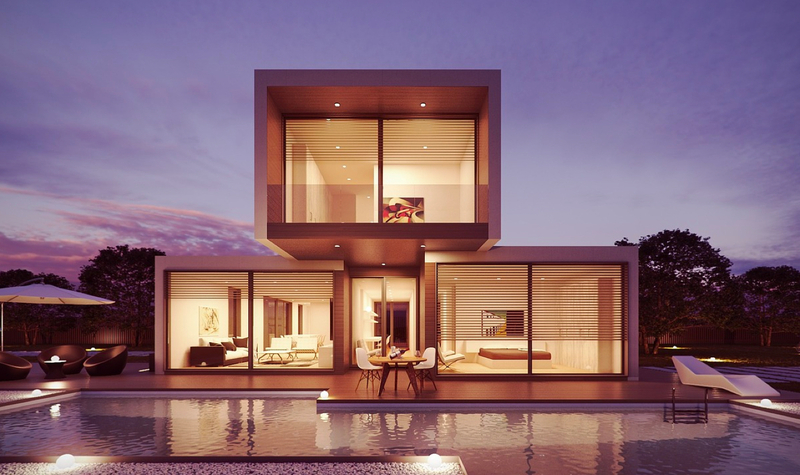 Throughout the home sale transaction the services provided are always grounded in their firm value of doing what’s right. In so doing, d’aprile acts as an advocate for their client - looking out for the their best interest rather than just a short sighted sale. Opportunities for daily personal growth delivered by email. Team members selected their area of personal growth from a list of ProTracks or curriculum that aligns individual habits with organizational values (see table below for d’aprile’s chosen ProTracks). The graphic below shows the ProTracks that the d’aprile team felt most reflected their values. 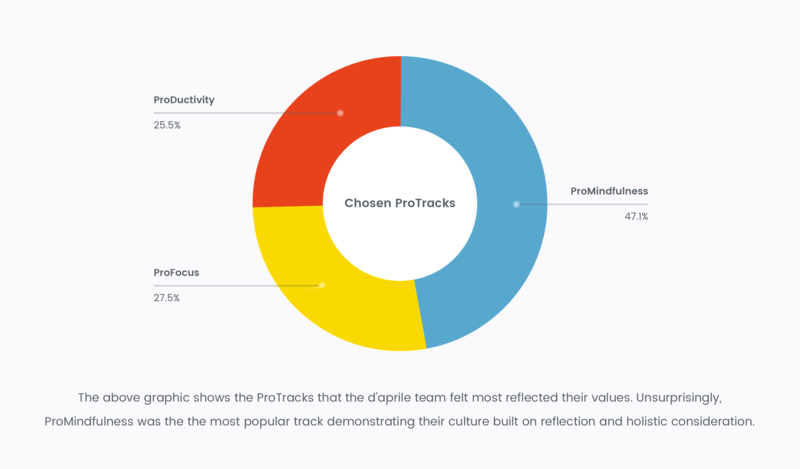 Unsurprisingly, ProMindfulness was the the most popular track demonstrating their culture built on reflection and holistic consideration. Our staff is young and there is a youthful energy and vivaciousness. They have grown up in a time when a lot of this mindfulness attitude has become a part of a lot of companies. I could tell here that the culture was different and that people really love what they’re doing. That’s why ProHabits works so well with us. ProHabits reminded me that there is more going on than what is just in front of your desk. I learned the importance of having a plan daily. Starting my morning by thinking about my to-do list, then prioritizing it, and then executing it. I found that to be very helpful. My job role requires a large amount of multi-tasking. 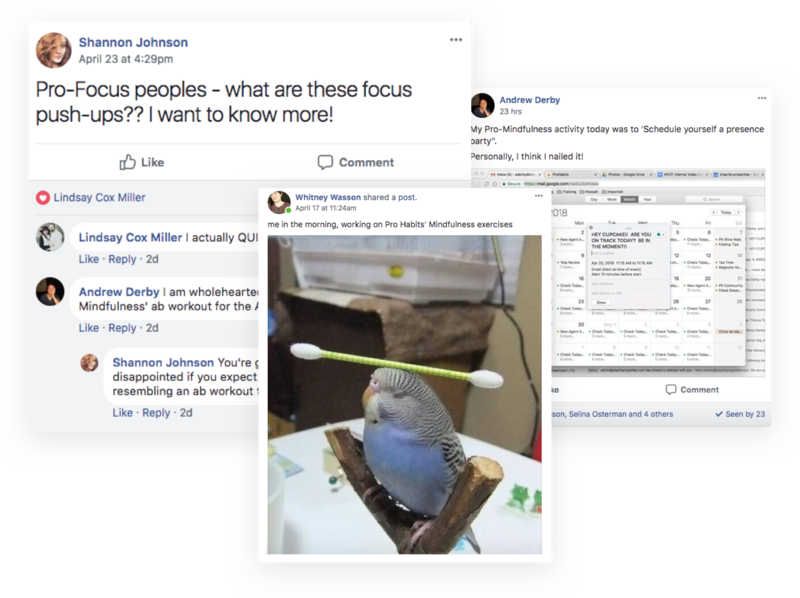 I think I will need to continue to focus on time management practices to ensure that I stay focused, but not too focused, on one project at a time. d’aprile demonstrated their commitment to their values and their team’s personal growth by utilizing ProHabits for a month. 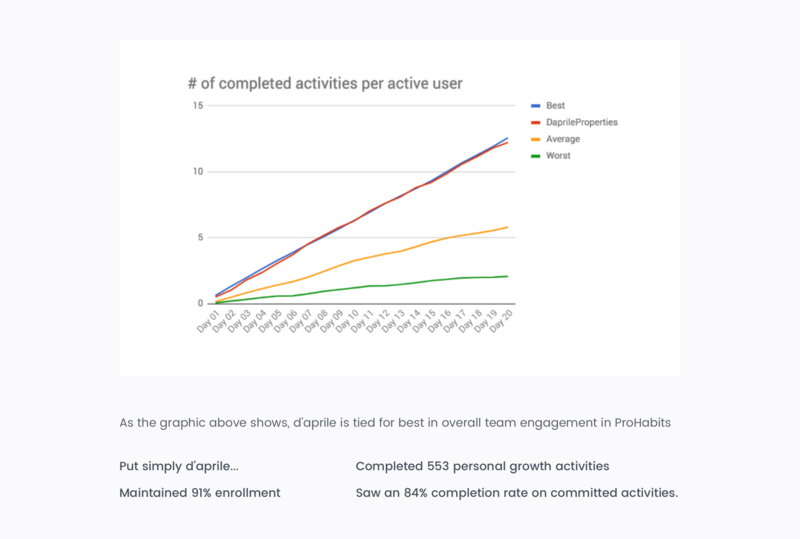 During their month with ProHabits, d’aprile had an outstanding level of team engagement with daily personal growth activities. ProHabits facilitated the alignment of personal growth and their holistic approach to business.